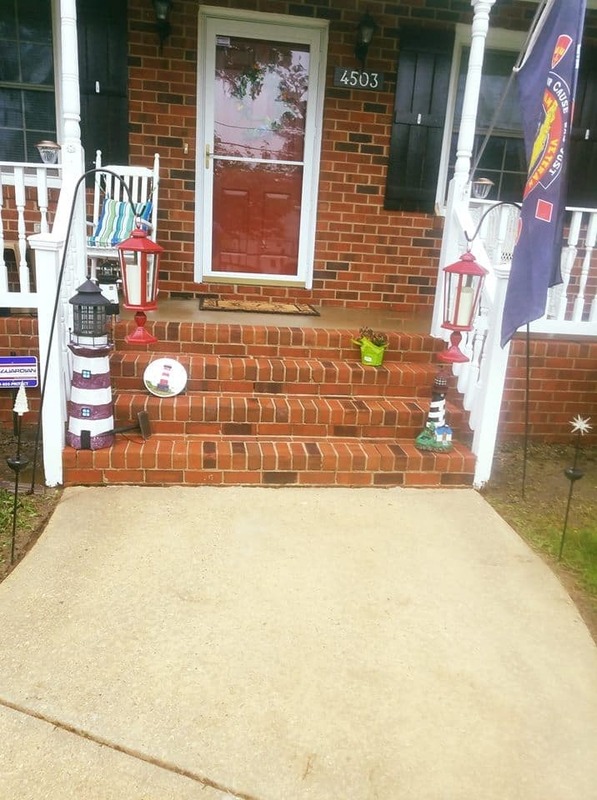 Do You Love Walking Up to Your Home? 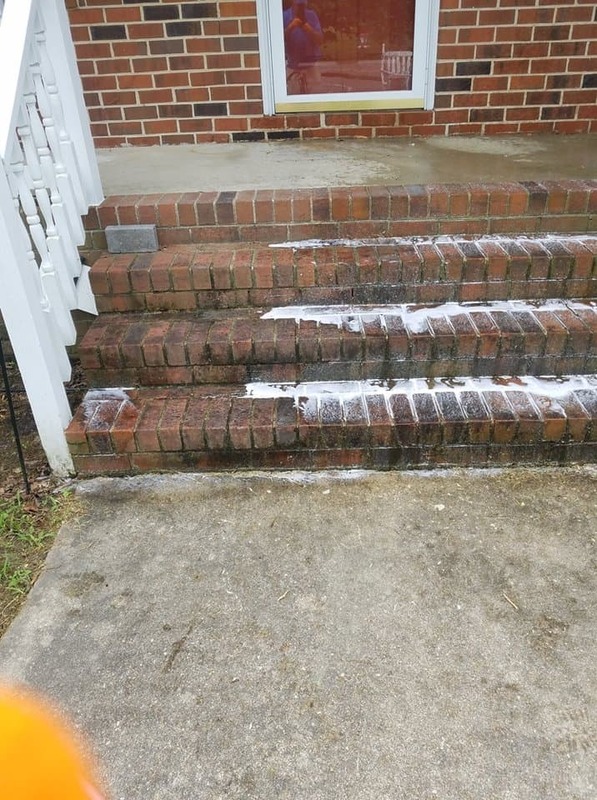 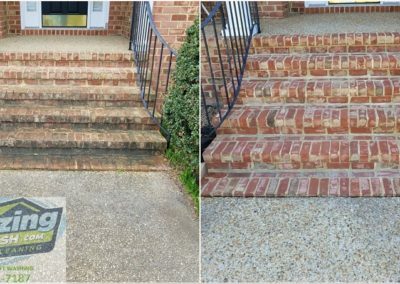 Although often an afterthought to homeowners, having a professionally cleaned entryway greatly increases the curb appeal and desirability of your home. 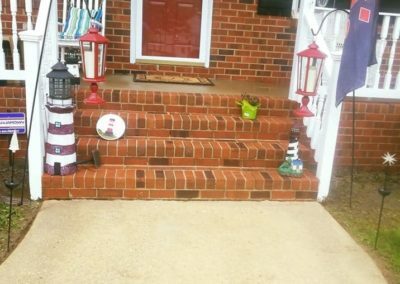 Keeping your entryway pleasant can seem like a chore. 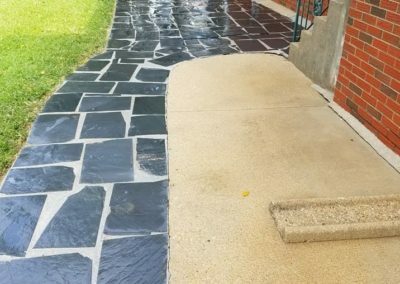 Landscaping and decor are only part of the image as you and guests approach the door. 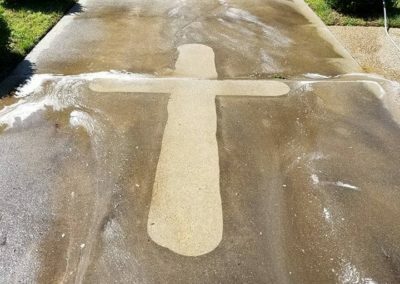 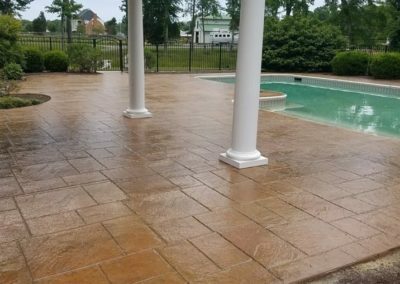 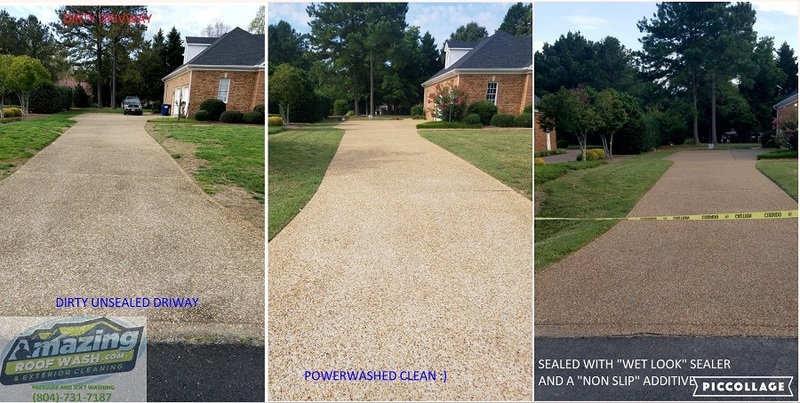 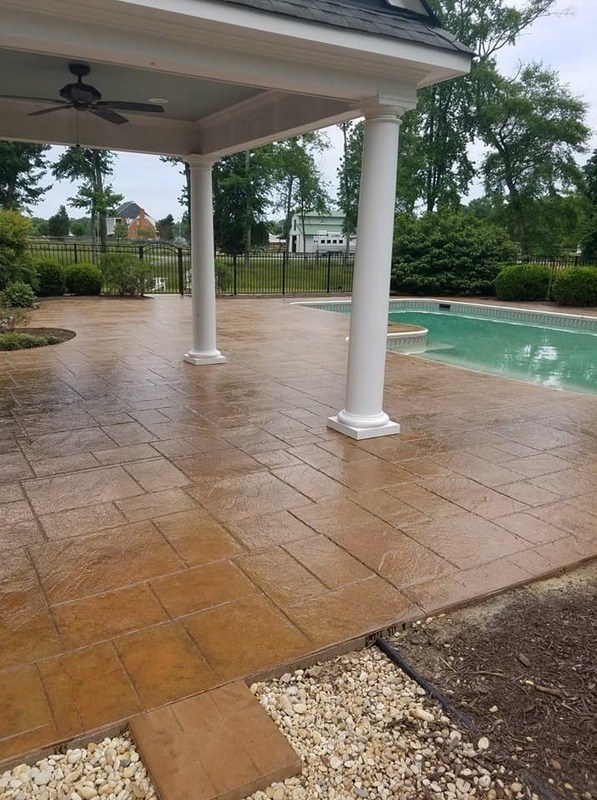 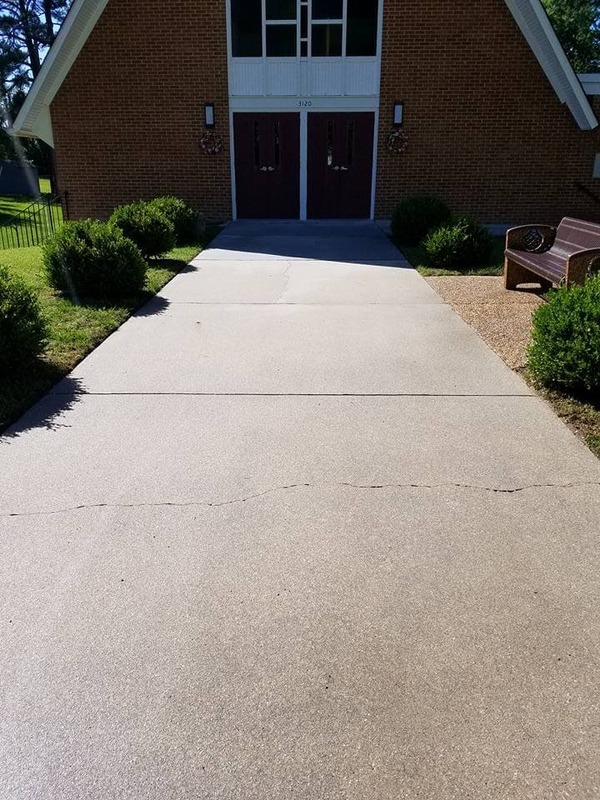 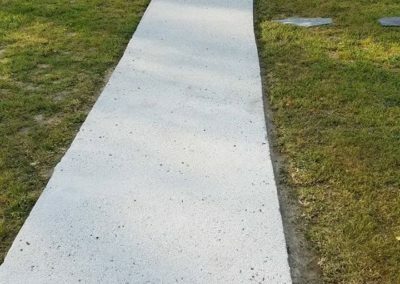 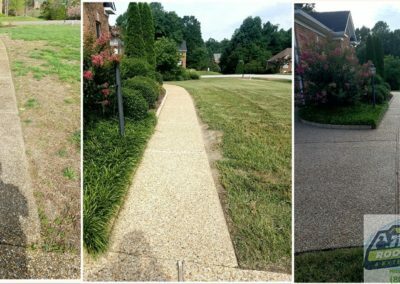 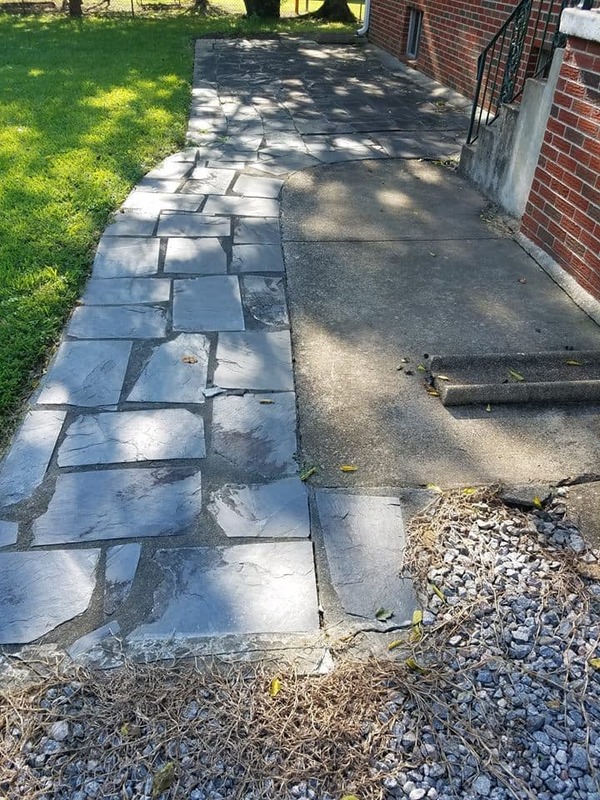 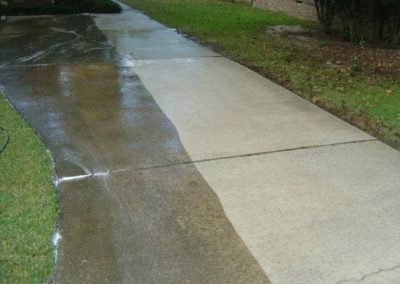 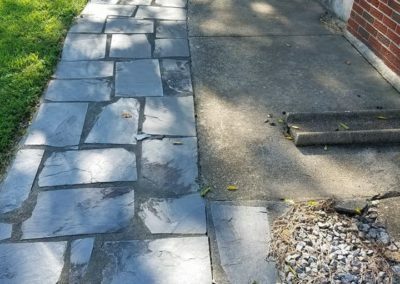 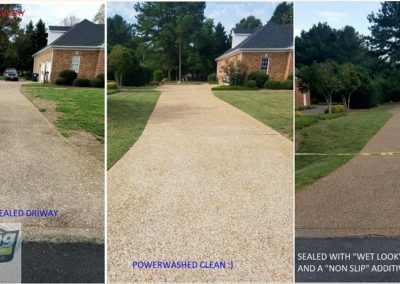 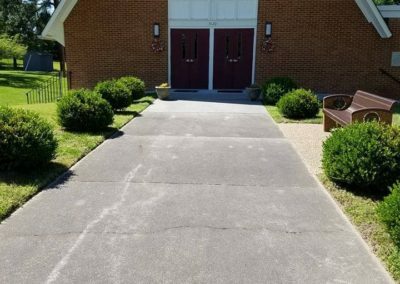 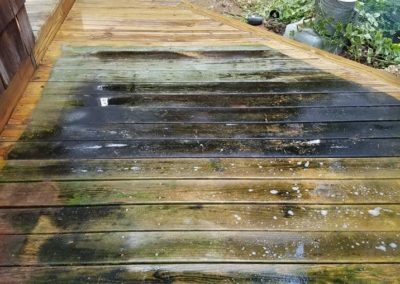 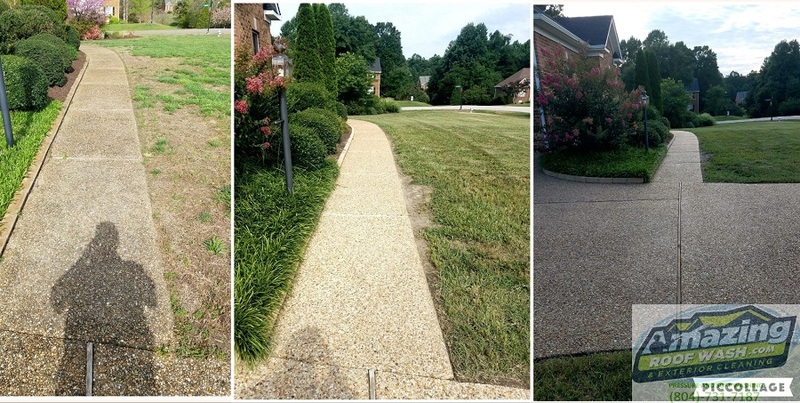 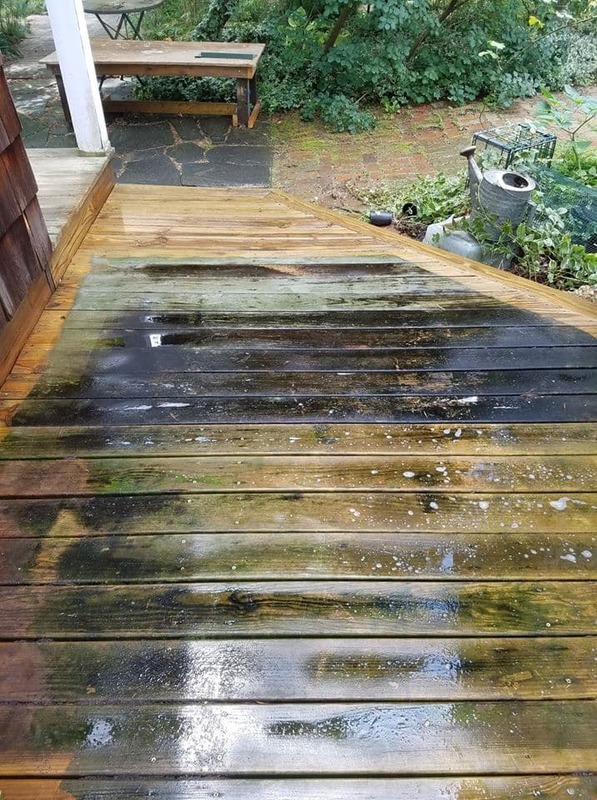 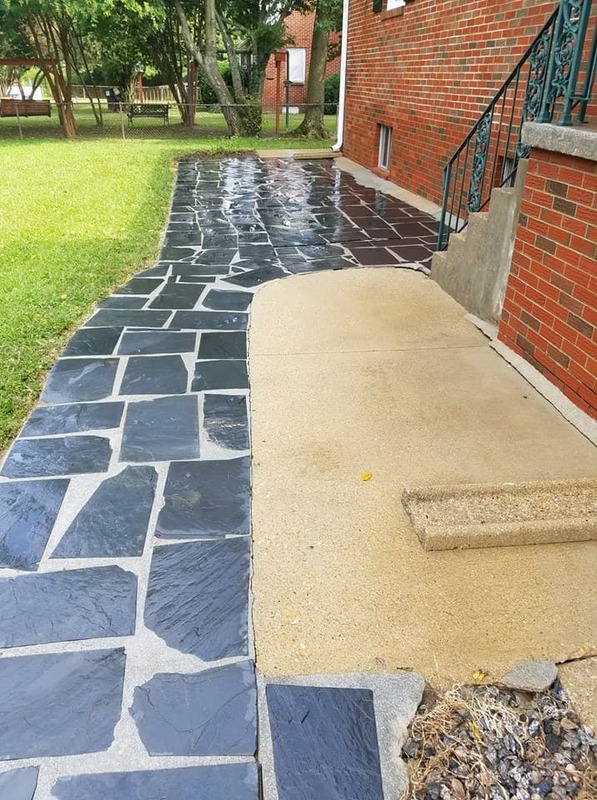 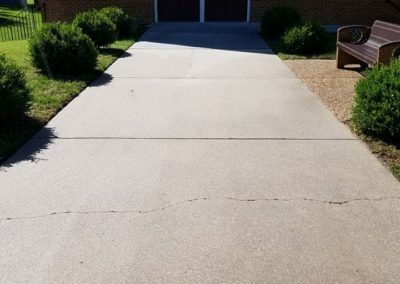 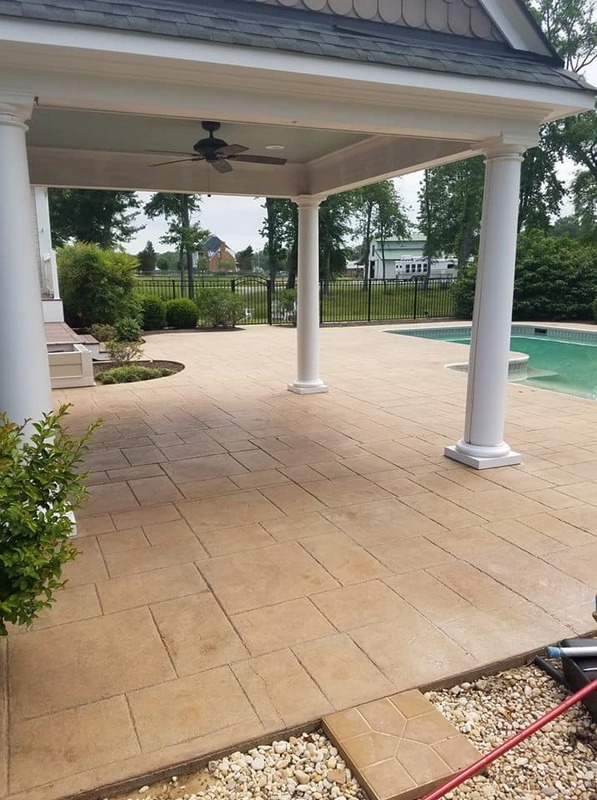 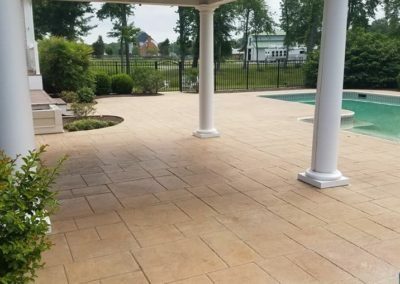 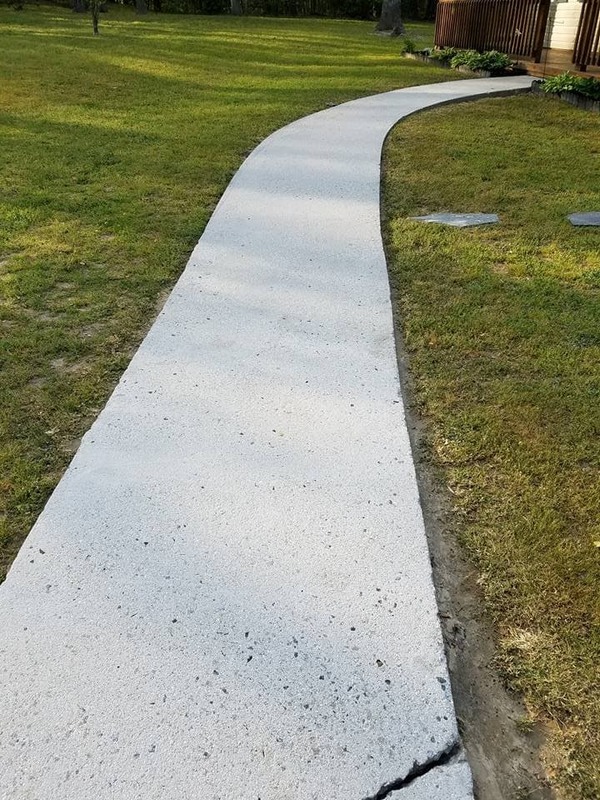 Battling dirt and grime, grease, rust, mold and other ugly stains on the sidewalk takes away your pleasure in the property. 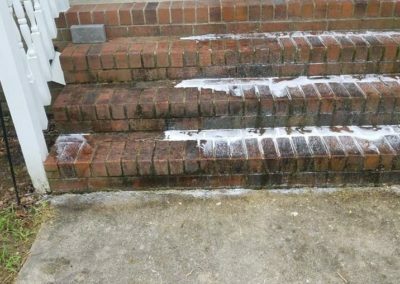 Some contaminates can make surfaces slippery and unsafe with increased potential for slips and falls.  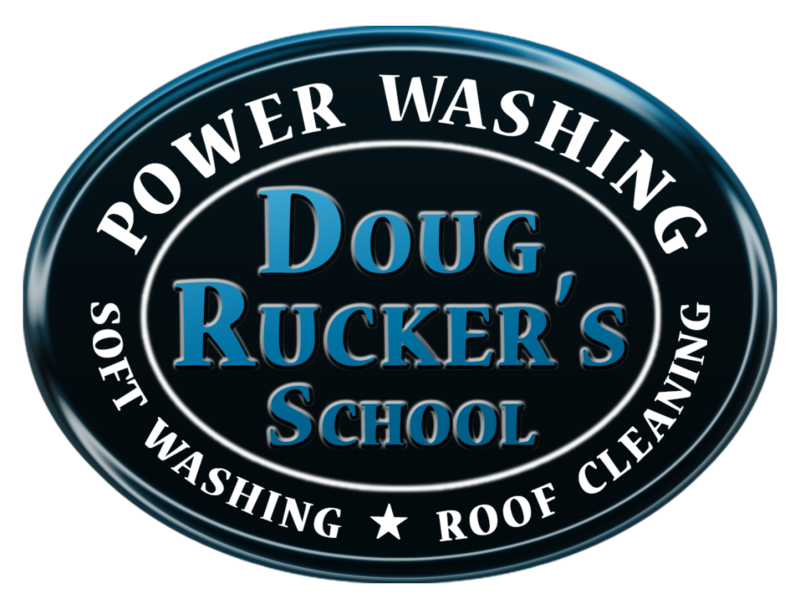 Using professional grade hot water equipment and the correct cleaning solutions, our system is gentle, efficient and as quick as possible. 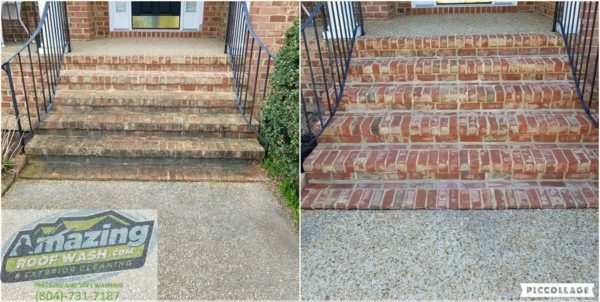 We’ll do everything possible to minimize disruption to your schedule and routine. 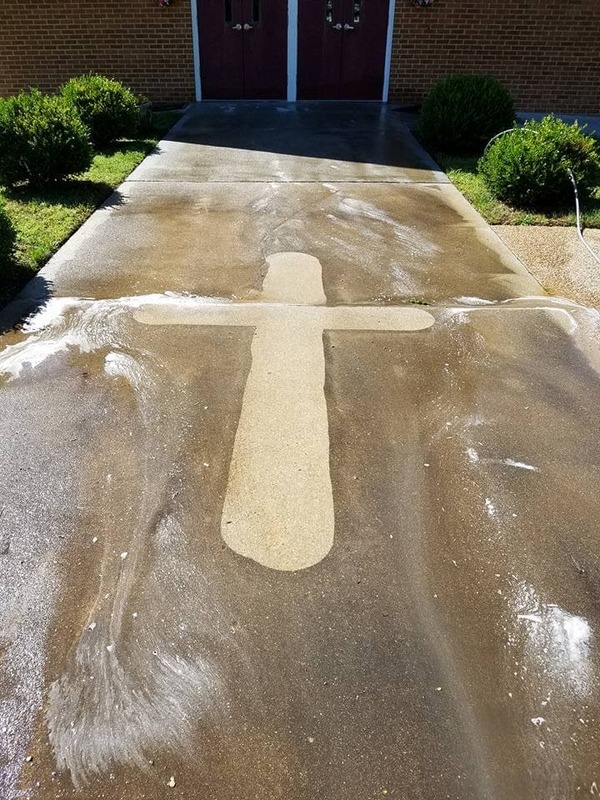 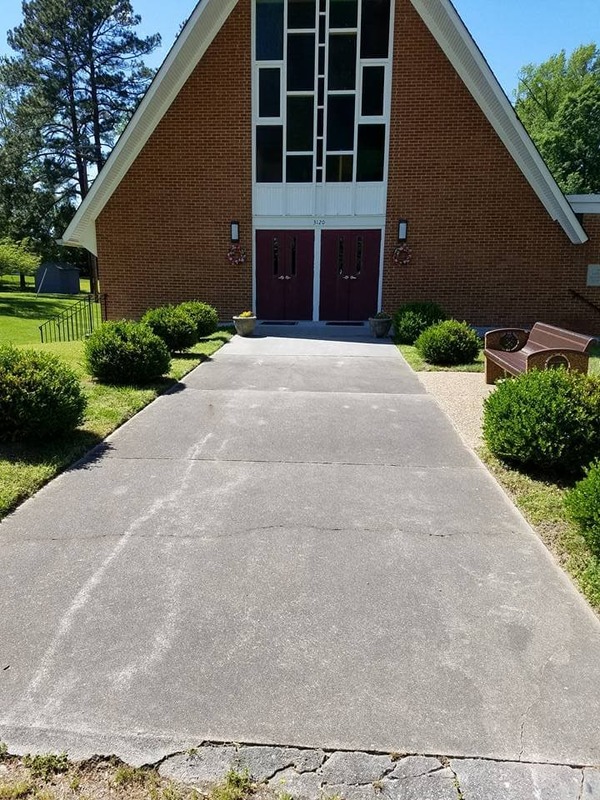 After service, you’ll have a clean, beautiful, stain-free surface.